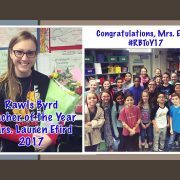 Rawls Byrd 2017 Teacher of the Year – Mrs. Efird! 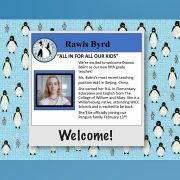 https://wjccschools.org/ll/wp-content/uploads/sites/12/2017/02/2017-RBES-Teacher-of-the-Year-.jpg 720 960 Karen Swann http://wjccschools.org/rb/wp-content/uploads/sites/12/2014/05/logo.png Karen Swann2017-02-12 23:26:562017-02-12 23:26:56Rawls Byrd 2017 Teacher of the Year - Mrs. Efird! Our 2017 Teacher of the Year Nominees! 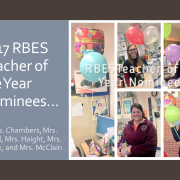 https://wjccschools.org/ll/wp-content/uploads/sites/12/2017/02/2017-RBES-Teacher-of-the-Year-Nominees.png 720 960 Karen Swann http://wjccschools.org/rb/wp-content/uploads/sites/12/2014/05/logo.png Karen Swann2017-02-12 23:20:262017-02-12 23:20:26Our 2017 Teacher of the Year Nominees! 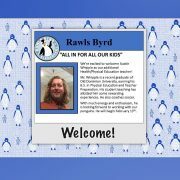 https://wjccschools.org/ll/wp-content/uploads/sites/12/2017/02/Presentation2.jpg 720 960 Karen Swann http://wjccschools.org/rb/wp-content/uploads/sites/12/2014/05/logo.png Karen Swann2017-02-10 14:23:392017-02-10 14:23:39Welcome, Ms. Balint! https://wjccschools.org/ll/wp-content/uploads/sites/12/2017/02/Presentation1-1.jpg 720 960 Karen Swann http://wjccschools.org/rb/wp-content/uploads/sites/12/2014/05/logo.png Karen Swann2017-02-10 14:10:442017-02-10 14:22:29Welcome, Mr. Whipple!